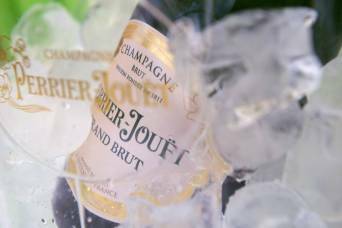 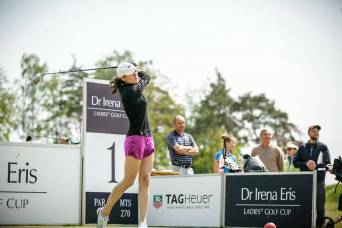 How to prepare for a feminine golf tournament, so that the participants not only took part in a great sporting competition, but also have the opportunity to beauty and serenity of the senses in a harmonious atmosphere? 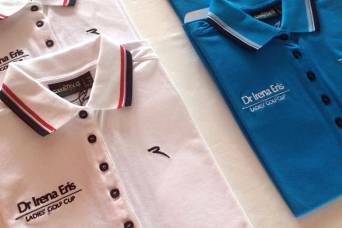 This possibility gives participation in the tournament of Dr Irena Eris. 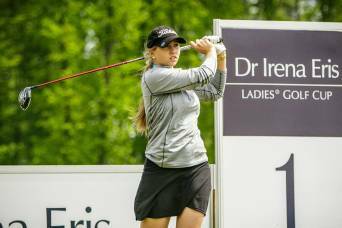 Held since 2007, among the events organized exclusively for the ladies it is the most prestigious golf event in Poland. 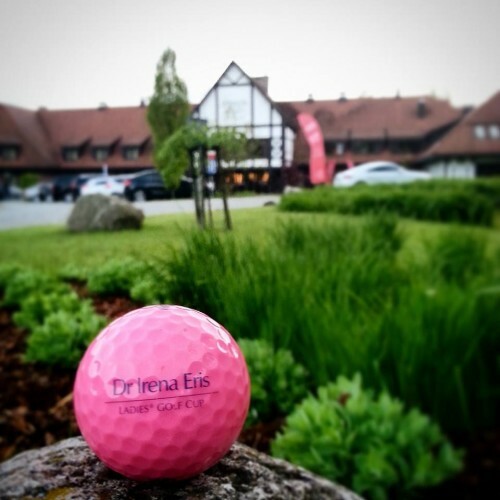 However, Dr Irena Eris Ladies’ Golf Cup is not only a sport competition, but also an opportunity to take care of themselves in the full sense of the word. 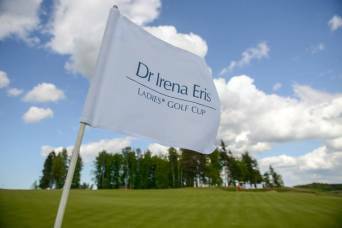 For all golf enthusiast awaits a luxury five-star Hotel SPA Dr Irena Eris Dylewskie Hills and Cosmetic Institute. 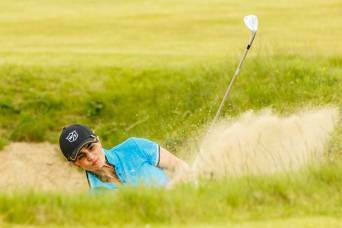 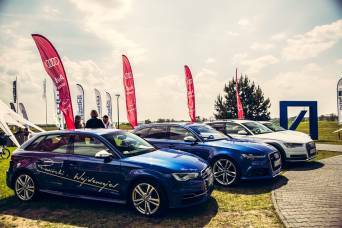 The tournament is international and is one of the few occasions when Polish golfers can fight with golfers from other European countries. 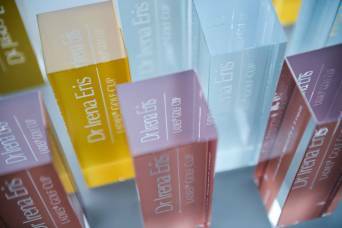 Five stars of Hotel SPA Dr Irena Eris Wzgórza Dylewskie is a luxurious and prestigious place that impresses style, attention to detail and extraordinary climate. 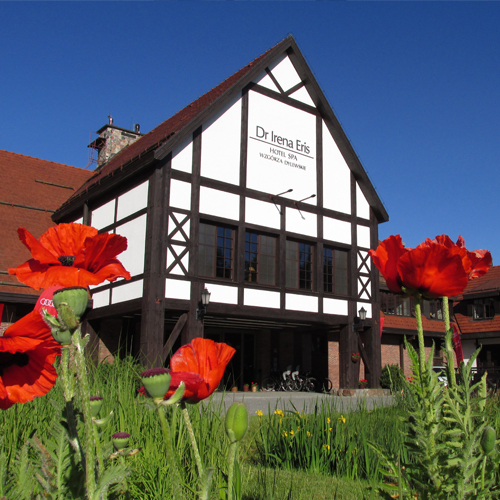 The modern spa provides many water attractions and full of relaxation in the on-site Care Institute Dr Irena Eris, with relaxing music, enchanting aroma smells and the quiet atmosphere.